A dark fairy tale for older children or young teens, this one will also appeal to some adults too. With beautiful, dark illustrations, the book follows the story of a boy called Connor whose mother is very, very sick and who is visited by a monster who says it will tell him three stories and demands one in return. But the stories are not what Connor expects, with unclear morality, heroes who turn out to be bad guys & sad endings. 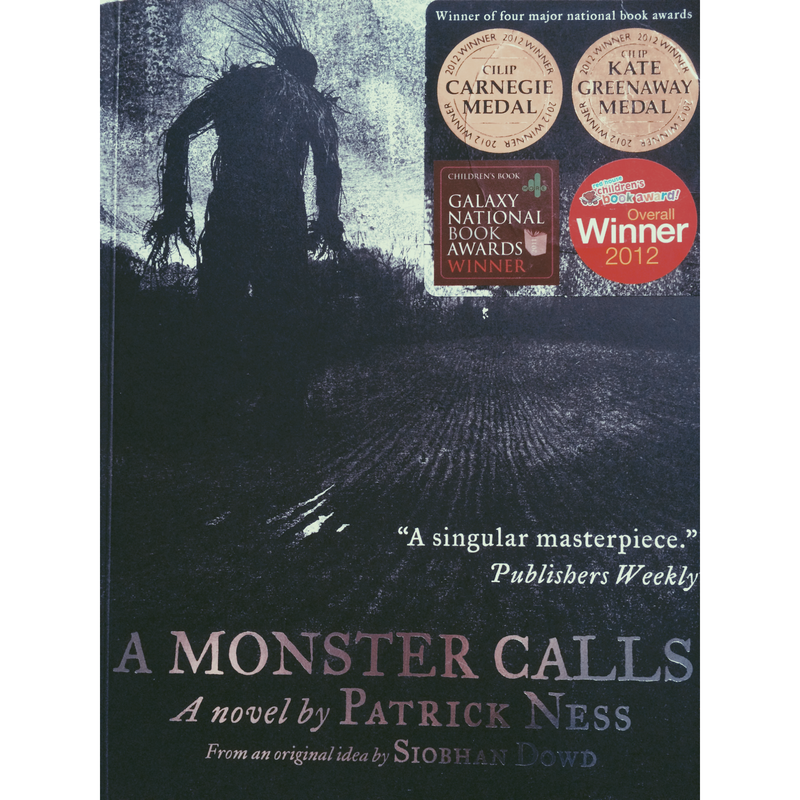 The story was conceived by Siobhan Dowd, who passed away before completing it, and was respectfully completed by Patrick Ness, with illustrations by Jim Kay. The story is simple, sad, dark but very real and honest, and speaks to the simple humanity of emotions in all their complexity, exploring the ways in which they are not simple, especially in the face of loss and grief. Read It If: any fan of old British fairy tales will enjoy this, or anyone who has faced grief and big change, though the target audience is children.